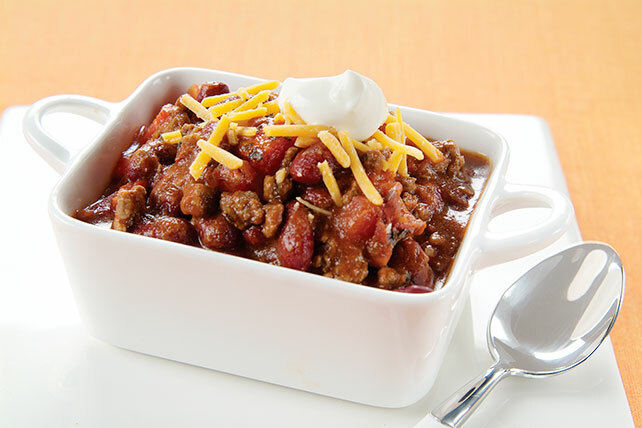 Not all chili recipes are created equal. 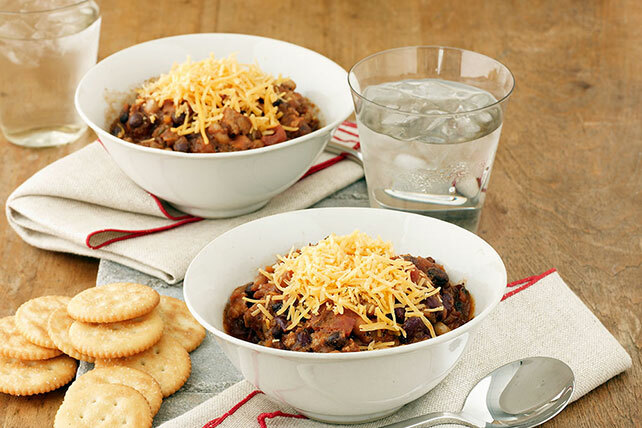 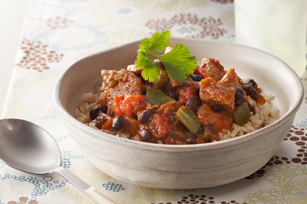 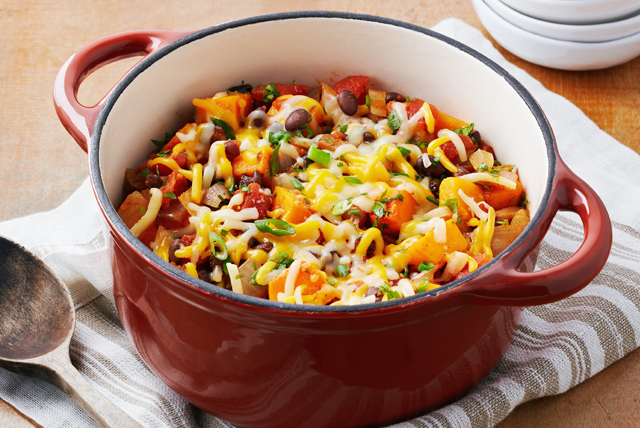 Some, like these Healthy Living chili recipes, can help you stick to your healthy eating plan. 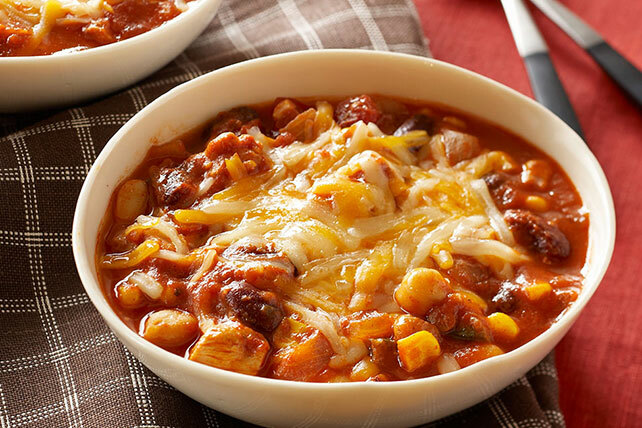 Along with our Healthy Living soups and Healthy Living pasta dishes, they ensure you won’t be left out in the cold when what you really want is comfort food! 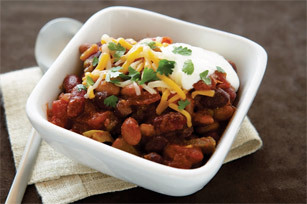 They’re also a good bet to serve along with other crowd-pleasing dishes when you’re hosting a football party. 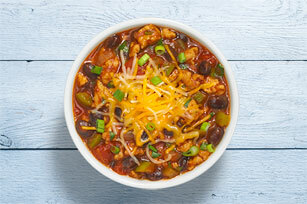 For more ways to eat smart, visit our Healthy Living main page.